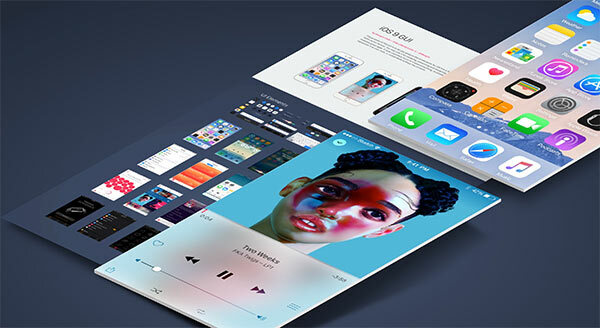 A complete iOS 9 user interface kit created in Sketch. The UI kit is created from vectors and includes devices, icons and keyboards. Sketch freebie designed by Meng To.